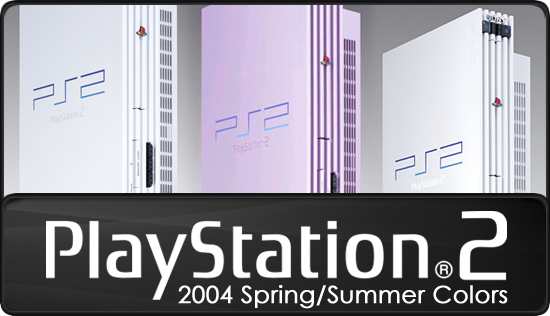 La serie SCPH-50000 di PlayStation 2 conta diverse edizioni speciali in Giappone. Tra queste spicca la serie Spring 2004 Color Models annunciata il 9 marzo 2004 che comprende le due colorazioni limitate Ceramic White (SCPH-50000CW), rilasciata il 18 marzo 2004 per ¥19800 e la Sakura (SCPH-50000SA), rilasciata il 25 marzo 2004 sempre a ¥19800. In realtà entrambi i modelli, erano stati già commercializzati nel corso del 2003. La Ceramic White apparve la prima volta il 4 dicembre 2003 a ¥22000 con il bundle SCPH-55000 GT - Racing Pack (Console + GT4 Prologue) mentre la Sakura fece parte della Spring 2003 Color, serie realizzata per festeggiare i 50 milioni di PlayStation 2 vendute a livello mondiale. La forte domanda da parte dei fan convinse quindi Sony a ripubblicare nuovamente queste due colorazioni anche se ancora come edizioni limitate. Le confezioni includevano all'interno la PS2 e un Analog Controller (DUALSHOCK 2) del colore specifico e la cavetteria. 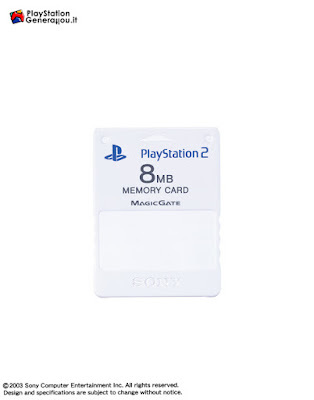 Erano invece venduti separatamente il Vertical Stand e la Memory Card (8MB) (per PlayStation 2) dello stesso colore della console. 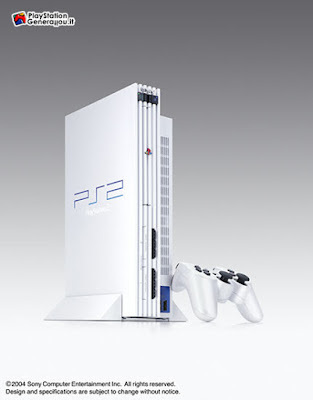 Tokyo, March 9, 2004 – Sony Computer Entertainment Japan (SCEJ), a division of Sony Computer Entertainment Inc. responsible for business operations in Japan, announced today that two color models of PlayStation®2, “Ceramic White” and “SAKURA”, will be released on March 18th and March 25th respectively, as a limited time offer during spring 2004. 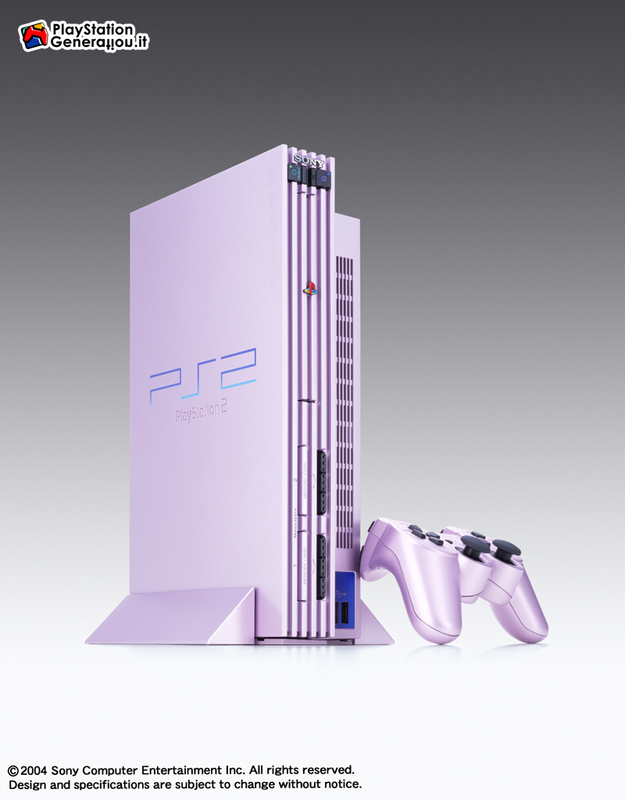 “SAKURA” was first introduced in spring 2003, which gained wide support especially from the female audience, and “Ceramic White” sold in December 2003, was a limited edition only available with “PlayStation®2” Racing Pack (*1) . As both colors reached their targeted shipments, SCEJ had completed production and shipment. 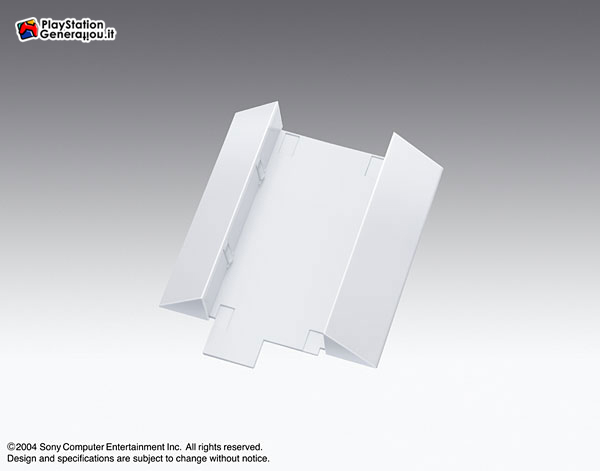 However, with the overwhelming popularity the both color models achieved during their sales period and with numbers of strong requests received from the users to have these two particular colors available again, SCEJ has decided to re-launch “SAKURA” and “Ceramic White” as spring time only products. 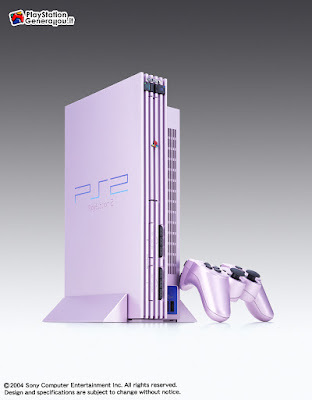 By launching these color models during the spring shopping season together with a variety of new titles to be released by first and third party developers/publisher targeted especially at freshmen, SCEJ aims to develop new users and further expand the penetration of the PlayStation 2 platform. 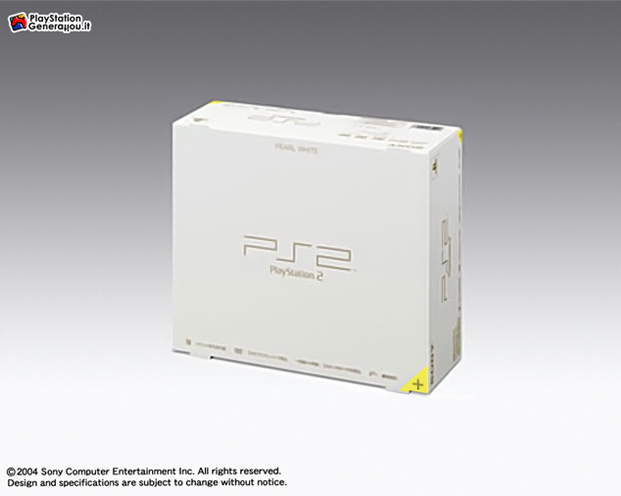 (*1) “PlayStation 2” Racing Pack included PlayStation 2 hardware “Ceramic White” and software title, Gran Turismo®4 “Prologue”. 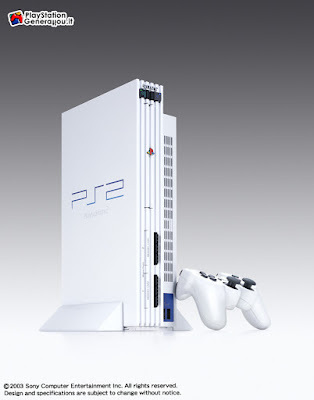 Non contenta però, Sony annunciò alcuni mesi più tardi, esattamente l'1 luglio 2004, la PlayStation 2 Pearl White (SCPH-50000PW) all'interno della serie 2004 Summer Season Limited. 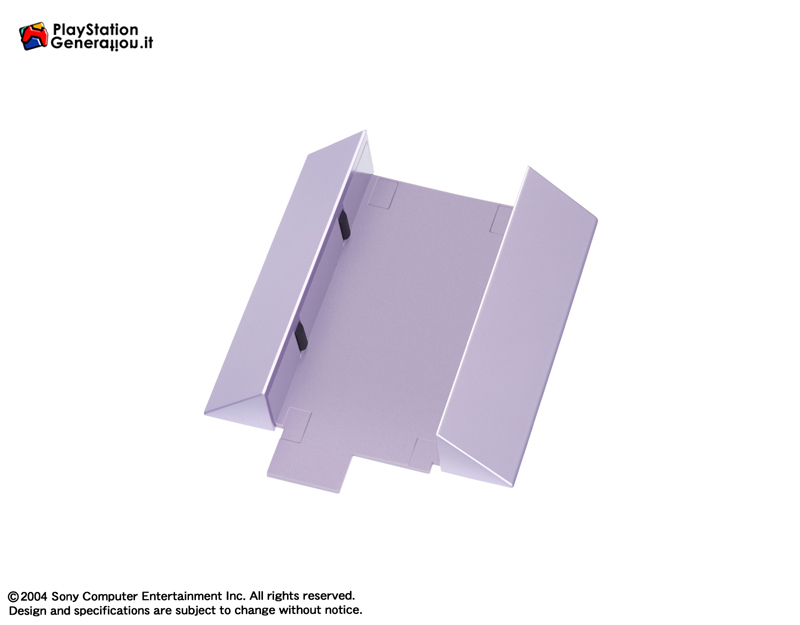 Questo modello venne realizzato per inaugurare l'apertura della stagione estiva 2004 e fu rilasciato il 15 Luglio 2004 per ¥19800. Particolarità di questo modello è il colore Pearl White, un bianco diverso rispetto al modello precedente Ceramic White. La confezione includeva all'interno la PS2 e un Analog Controller (DUALSHOCK 2) del colore specifico e la cavetteria. 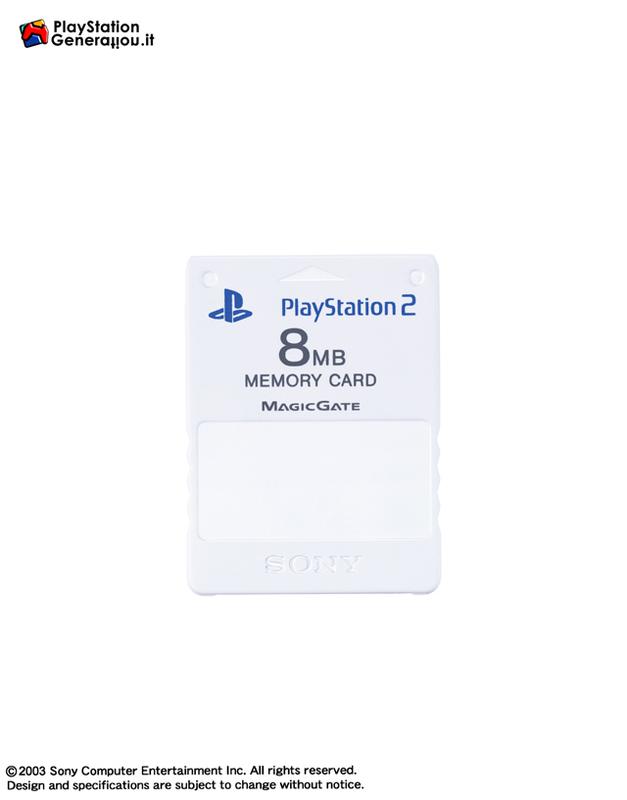 Erano invece venduti separatamente il Vertical Stand e la Memory Card (8MB) (per PlayStation 2) dello stesso colore della console. Limited Time Offer for the Summer Season in Japan Tokyo, July 1, 2004 – Sony Computer Entertainment Japan (SCEJ), a division of Sony Computer Entertainment Inc. responsible for business operations in Japan, announced today that PlayStation®2 “Pearl White” will become available in Japan on July 15th, 2004, as a special color model version limited for the summer season 2004. With a host of attractive software titles released by first and third party developers and publishers, cumulative production shipments of PlayStation 2 hardware reached about 17 million units in Japan, gaining strong support from a broad range of users regardless of gender and age. In the past, SCEJ released special model versions of PlayStation 2 for a limited time and volume to expand the enjoyment of PlayStation 2, and this offering has enjoyed wide popularity among users. In particular, “SAKURA”, a limited color model that was released in spring 2003, has received continuous requests after reaching its target shipment and was made available again as a limited model for spring season 2004. In Japan, white has been a very popular color, having strong demands from users. 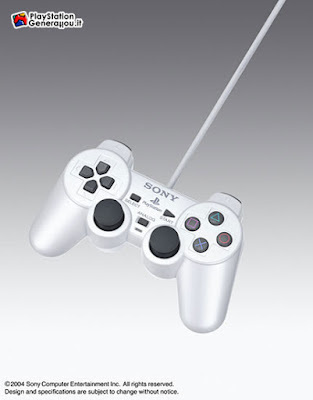 The new color version adopts a stylish “Pearl White”, with a pearly lustrous finish. It is an original color for the Japanese market that will be released as a limited time offer for the summer season. 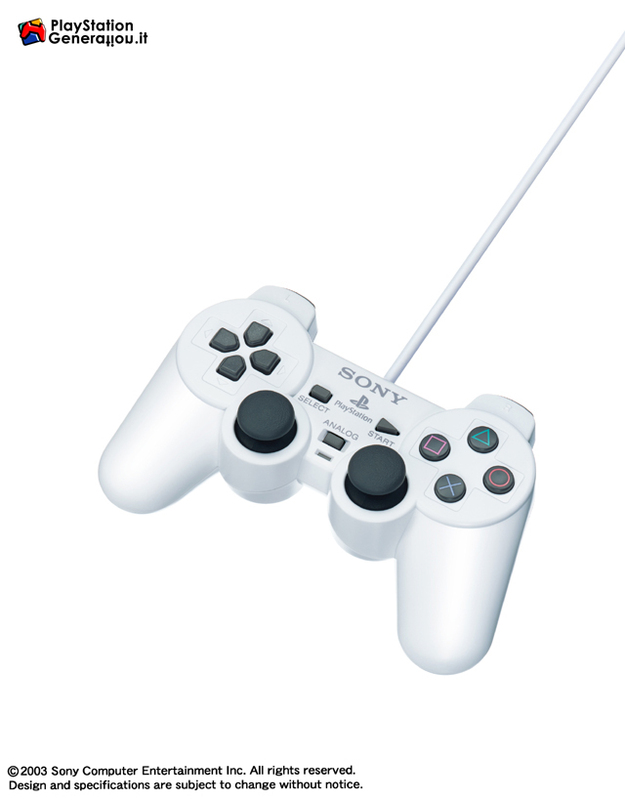 Separately sold Analog Controller DUALSHOCK®2, and Vertical Stand (for PlayStation 2) of the same color will also become available with this offering. Various easy-to-play software titles from EyeToy™ as well as PlayStation 2 the Best series are planned to be released for the summer season. With the release of this special color model version, SCEJ aims to gain new users and further expand the PlayStation 2 market in Japan. 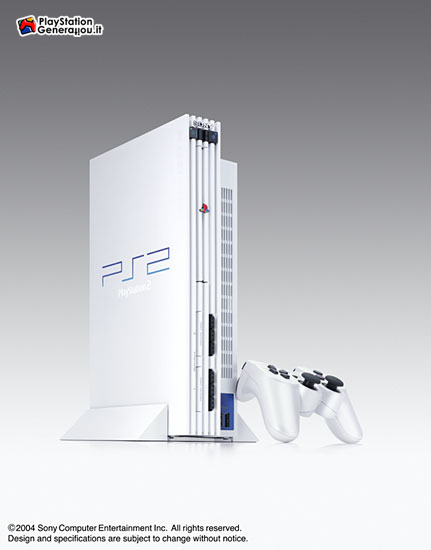 With PlayStation® and PlayStation 2, SCEJ will create and develop a new world of computer entertainment for the broadband era through the fusion of game, music, movies, and broadcasting.